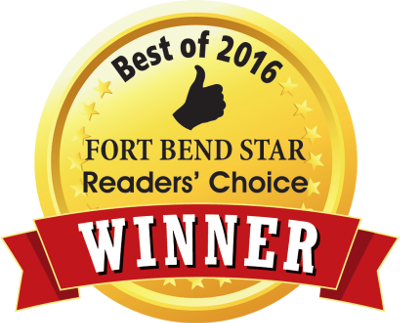 Open to the public, Quail Valley hosts two of Houston's best golf courses, The Bluebonnet Grille restaurant, and a beautiful 25,000 sq. ft. clubhouse venue for weddings and group events. 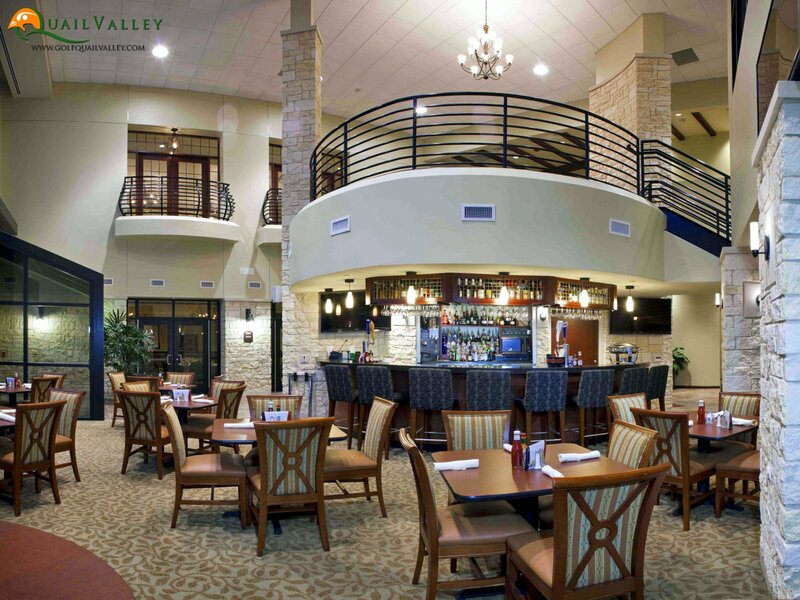 Set in Missouri City, TX (adjacent to Sugar Land in Southwest Houston), Quail Valley is a programming site for the First Tee of Houston, hosts a great driving range and practice facility for golfers, and features multiple ballroom options supported by professional banquet staff and event services that are renown throughout Houston. Sunday, April 21, 2019 (10am-2pm)... 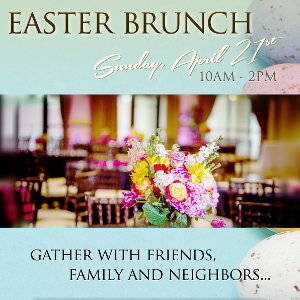 Enjoy a traditional Easter Brunch with waffle, omelet and carving stations complete with a dessert bar! Reservations are required.